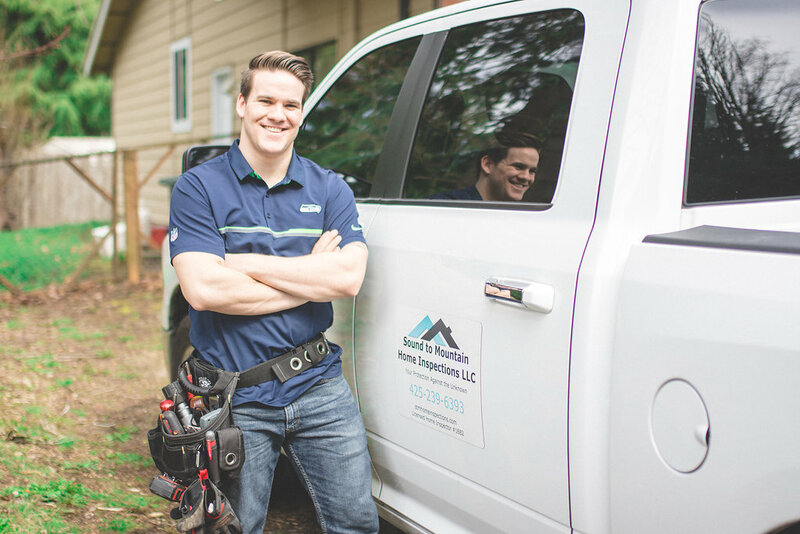 Sound to Mountain Home Inspections LLC is excited to work with you! I am here to assist you in making a confident decision about your new home. With a plumbing and heating background, continued education with the most robust courses in the inspection industry, and tons of resources I can assure you that you will know everything about your future home or even the home you are selling. Wether you're buying a new house and want to be sure of what you're getting or selling a house and want to eliminate possible problems that could delay or lose a sale. Maybe you just want a professional to inspect and advise you on the condition, maintenance, or safety of your current home. Either way, I am here for you and I want to ensure you are comfortable with your new home. If at any point in the process you have any questions about your new property, I encourage you to call me. Whether you're buying your first home or your second, it is a big investment. An investment that you want to be sound and will last. This is why you want a good home inspection. Here at Sound to Mountain Home Inspections LLC I promise you thorough and quality inspections. I will make sure you know what to expect in your future home. I will provide a home inspection report that gives 100% full disclosure, with no worries of a buyer coming back and questioning anything regarding the property. What a home inspection can uncover. Easy to read, detailed reports. Please check it out below. Get your free copy of "The Safe Home" pdf. today!! What Every Home buyer in Bellingham, Washington, Whatcom County, Must Know. This free e-book is filled with essential tips and facts that every family needs to live safely and comfortably in their home, from child safety and home maintenance advice indoors, to landscaping recommendations and risk-free entertaining outdoors. Serving Whatcom County, Skagit County, Snohomish County, Bellingham, Ferndale, Blaine, Lynden, Burlington, Sedro Woolley, Mt Vernon, Standwood, Marysville. Will travel, call to check for your location.